London School of Economics and Political Science (LSE), Loughborough University and University of Northampton are in the shortlist for the Sustainability Project award in the Guardian University Awards 2014. Moreover, Jamie Agombar is among the seven nominations to the Inspiring Leader award. Jamie Agombar (Ethical and Environmental Manager, National Union of Students NUS) is in the shortlist of seven nominees for Higher Education’s Inspiring Leader award sponsored by the Leadership Foundation for Higher Education (LfHE). The winner will be selected through votes of the members of the Guardian Higher Education Network and voting will close on 31 January. 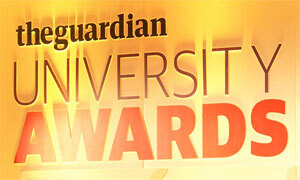 The winners of the Guardian Awards will be announced on 26 February 2014. Newcastle University announced in December 2013 an ambitious £50 million project to create a ‘living lab’ for trialling new technologies and systems in the endeavour to develop the smart city of the future. Based on Science Central in the heart of Newcastle, the project will change the face of Newcastle city centre where all elements ranging from traffic through energy to buildings will work together to improve the user experience while reducing the carbon footprint. Putting users at its heart, the project will combine digital ingenuity and scientific expertise with social innovation. Working alongside policy makers, businesses and public organisations, the university’s plans will put ‘the first science on Science Central’ – the hub for digitally enabled urban sustainability research. Among the plans is an Urban Observatory for monitoring the urban environment, pulling together different data (e.g. traffic flow, air quality, extreme weather) required for real-time decision making. 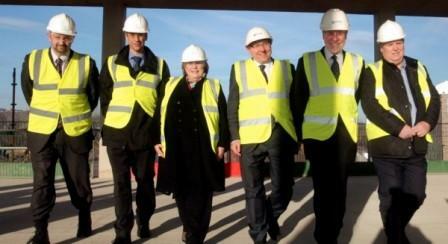 Another project linked to this is the £2 million Cloud Computing Centre for integration and analysis of big data sets. According to Professor Paul Watson, Director of Newcastle University’s Digital Institute, a big challenge of a ‘smart city’ is how to analyse data in such a way that it becomes meaningful and useful. The University’s presence on Science Central is part of its commitment to the Science City partnership with Newcastle City Council. COPERNICUS Alliance Conference on Leadership in a Changing World: Higher education, sustainability and the new Global Action Programme on ESD (Education for Sustainable Development) was held at the University of Gloucestershire UK on 10-11 January 2014. This international conference, attended by 100 delegates from over 15 countries from Europe (including UK, Spain, Germany, Sweden, France, Czech Republic, Finland, Poland, Italy, Austria, The Netherlands, Denmark) and outside (e.g. Jamaica, USA, Kenya, Australia, Canada), took place during a major transition period for ESD globally, namely the end of the UN Decade on Education for Sustainable Development (DESD, 2005-2014) and the beginning of the new Global Action Programme on ESD. 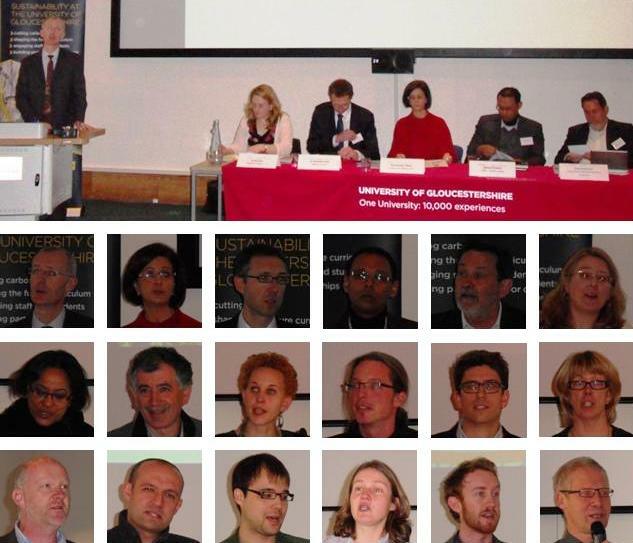 The conference started with a welcome by Professor Steven Marston, Vice-Chancellor, University of Gloucestershire. 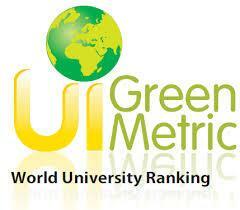 What have been the major changes and shifts in higher education towards sustainability over the last ten years? What does the future hold for universities and colleges engaged with this agenda? What role will the new Global Action Programme on ESD play in advancing change for sustainability in higher education? How do we extend the circle of the committed and build partnerships for change? How do you understand transformation for sustainable development in higher education? The afternoon began with two parallel sessions. 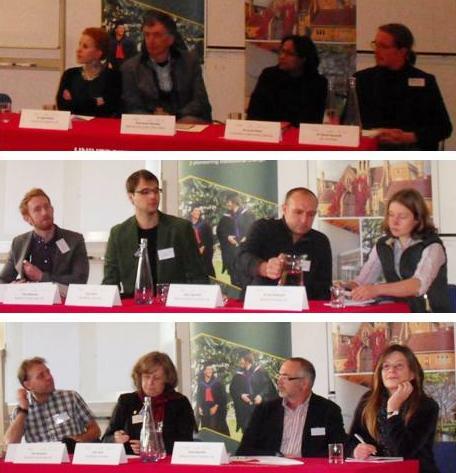 The keynotes were followed by an interactive panel discussion chaired by Dr Simon Burandt (Leuphana University of Lüneburg and CA, Germany). The day’s dialogues and outcomes were summarised by Professor Dr Clemens Mader (Visiting Professor for Environment and Sustainability in the Region at Leuphana University of Lüneburg and Vice-President of CA, Germany). Day 1 ended with closing words by Maxine Melling Pro-Vice Chancellor (Operations) University of Gloucestershire. The keynotes session was followed by an interactive panel discussion, chaired by Iain Patton (CEO Environmental Association for Universities and Colleges EAUC, UK). The conference was followed by the CA Annual General Meeting. COPERNICUS Alliance (CA) is a European network of higher education institutions that aims to re-orient their programmes and research towards sustainable development while promoting best practice on sustainable management of university campuses. It also seeks to build partnerships with business, government agencies and civil society to progress sustainability at the local and global level. CA’s origins run back to the 1993 COPERNICUS Charta, which has so far been endorsed by 326 European universities, showcasing their commitment in leading change for sustainable development. In 2011, an updated version of the COPERNICUS Charta, namely COPERNICUS Charta 2.0, was developed and this calls for a greater commitment of universities in re-orienting themselves towards sustainable development. UNESCO World Conference on Education for Sustainable Development (ESD) will be held in Aichi-Nagoya in Japan from 10 to 12 November 2014. Organised by UNESCO and the Government of Japan with advice from an International Steering Group of twelve ESD experts from around the world, the conference will mark not only the end of the UN Decade of Education for Sustainable Development (UN DESD, 2005-2014) but also an important milestone for pointing the way ahead. UNESCO, which is the lead agency for the UN DESD (2005-2014), is coordinating global efforts to address, through education, the social, environmental, economic, and cultural challenges of the 21st century. In this process, it focuses on three key issues – climate change, biodiversity and disaster risk reduction – as entry points for promoting sustainable development practices through education. This three-day conference will comprise a high-level segment, plenary sessions, workshops, side events and exhibitions. In the side events of the conference stakeholders will be able to present their ESD projects and programmes. Its exhibitions will showcase successful ESD projects from around the world. The conference will also see the launch of the third and final assessment report of the UN DESD. The report will take stock of the growth of ESD throughout the Decade, give an updated picture of ESD at the Decade’s end and share lessons learnt and draw conclusions for future ESD activities. In the course of the Decade, UNESCO published two reports in 2009 and 2012, focusing on contexts and structures for ESD and processes and learning for ESD, respectively. Prior to the conference, from 4 to 8 November 2014, a set of Stakeholder Meetings will bring together key ESD stakeholder groups such as UNESCO, ASPnet schools and youth representatives. Discussions and preparations for ESD after the UN DESD are moving forward and UNESCO will be developing a roadmap for implementation of the Global Action Programme on ESD, which will be discussed at this conference. A New York City subway train holds 1,200 people. This blog was viewed about 6,400 times in 2013. If it were a NYC subway train, it would take about 5 trips to carry that many people.